GuardianCon 2017 is coming to Tampa, Florida, running from June 30-July 1, but things have already kicked off with a special charity drive, happening right now on Twitch.tv. The goal is to raise $1,000,000 for St. Jude’s Children’s Hospital and we want to do our part. Go to http://bit.ly/HHFTT-GC2017 and make your donation today. Every little bit — one dollar, five dollars, or digging deeper for more — will make a difference. 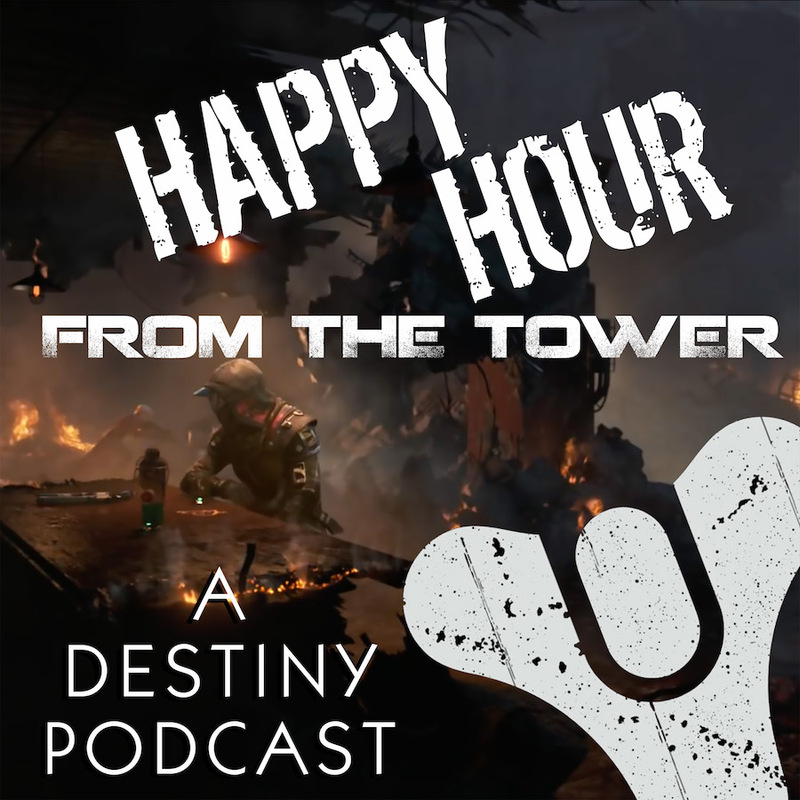 And for Happy hour from the Tower listeners, go on and make a donation. In the “Comments” field, write “From the listeners of Happy Hour from the Tower, for the Little Lights” and then send us a screen shot. We will enter your name in a drawing for something from our Vault of Geeky Goodies. Make your donation before June 29 as that is when this GuardianCon fund raiser comes to a close. So eyes up, Guardians. Time to give for the Little Lights out there. Give to GuardianCon today.